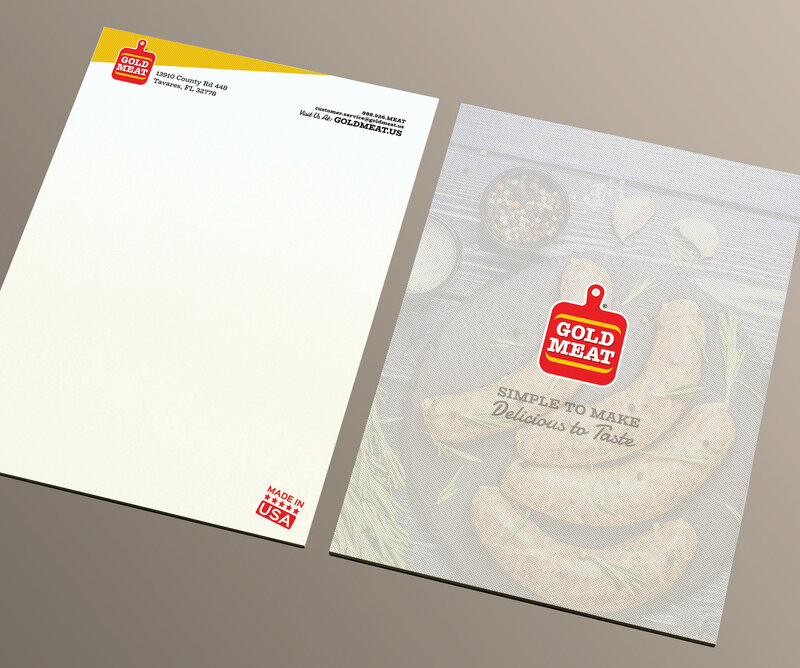 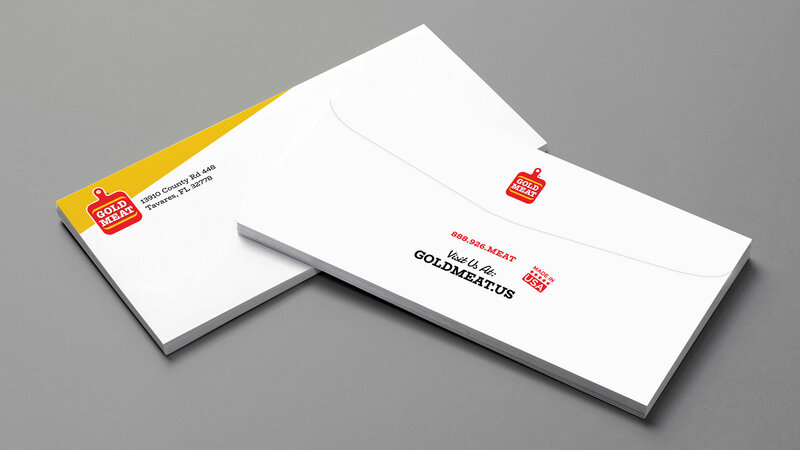 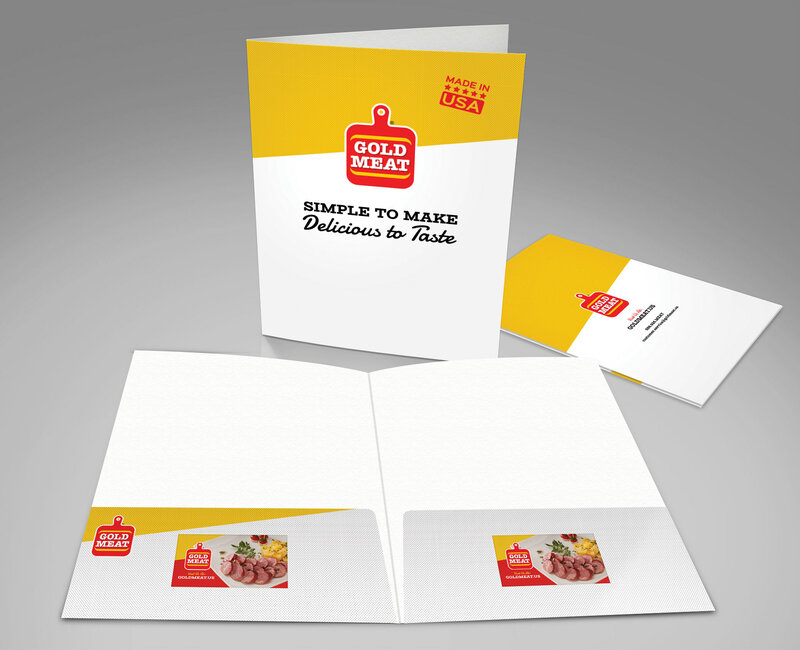 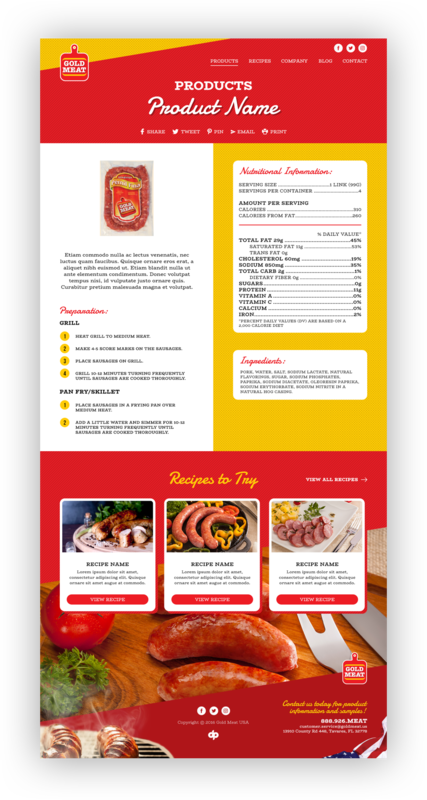 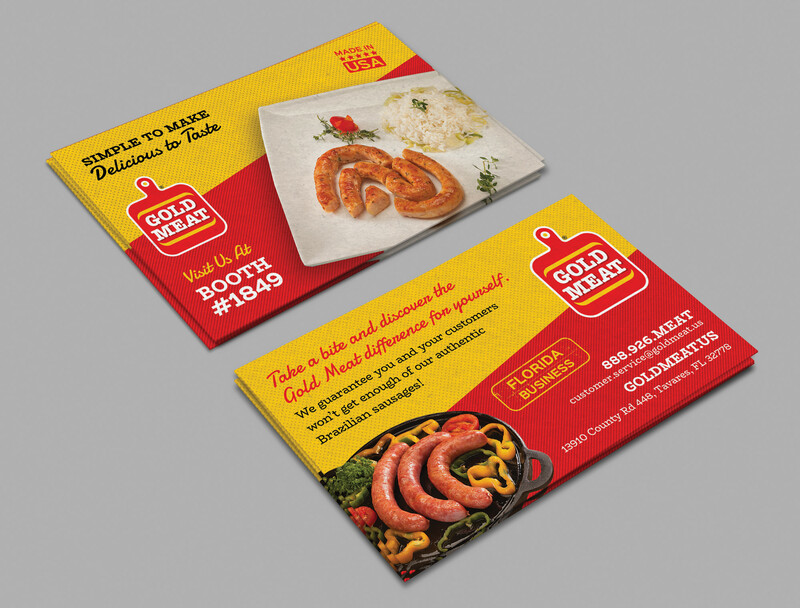 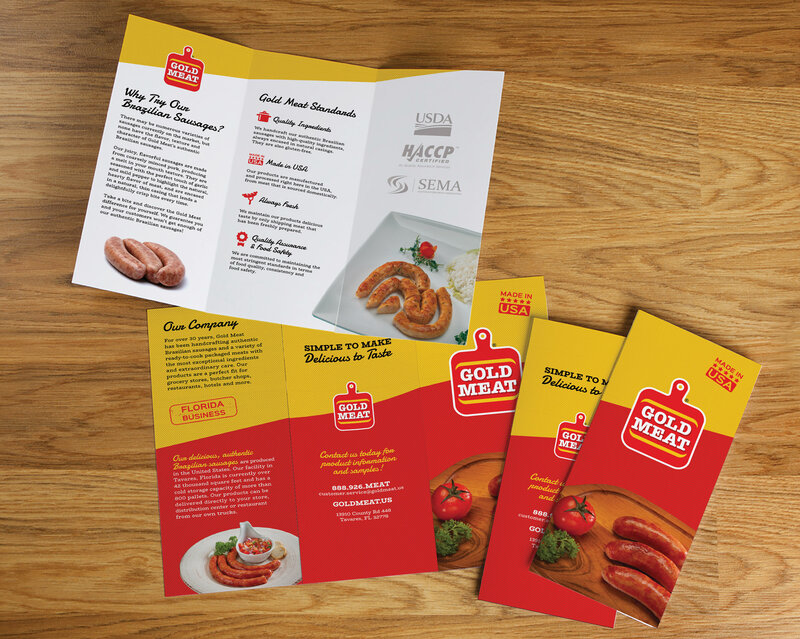 We started the branding process by emphasizing Gold Meat’s expertise and delicious, authentic products through all aspects of their marketing materials. 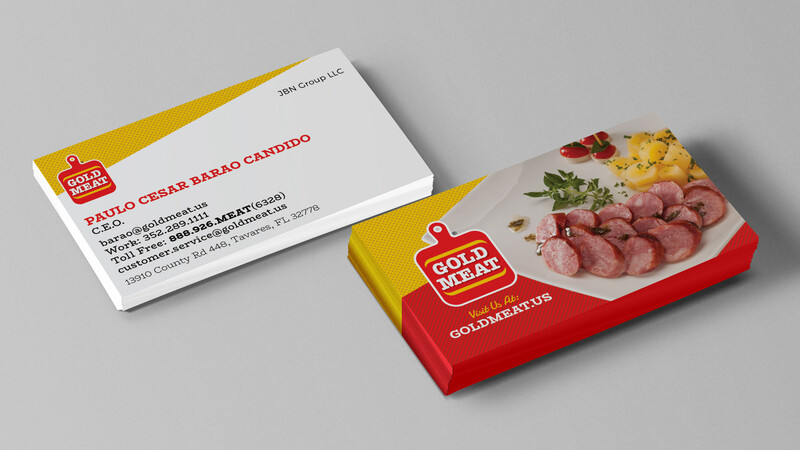 For the collateral pieces, we kept the design visually-oriented to convey freshness, locality, transparency, quality and flavor. 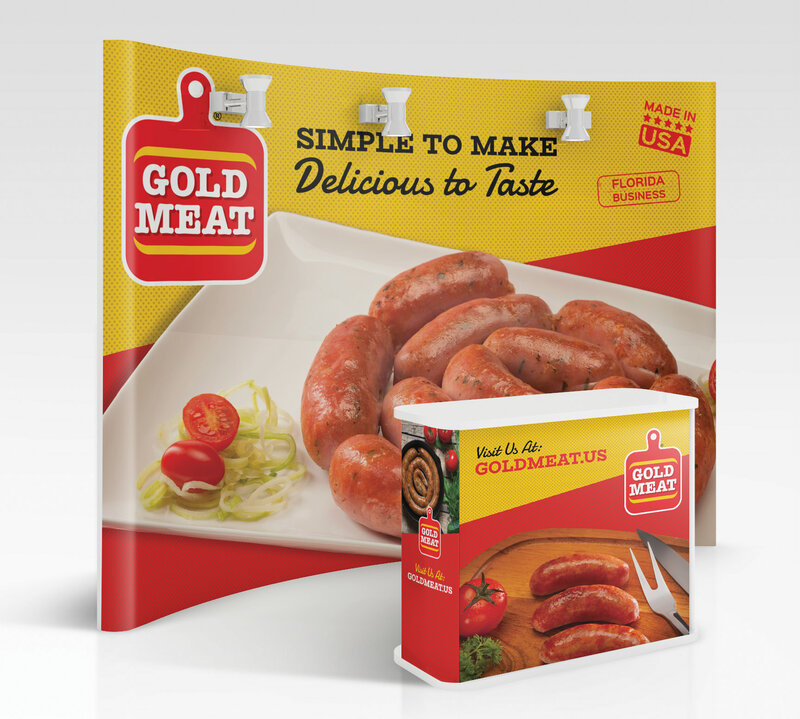 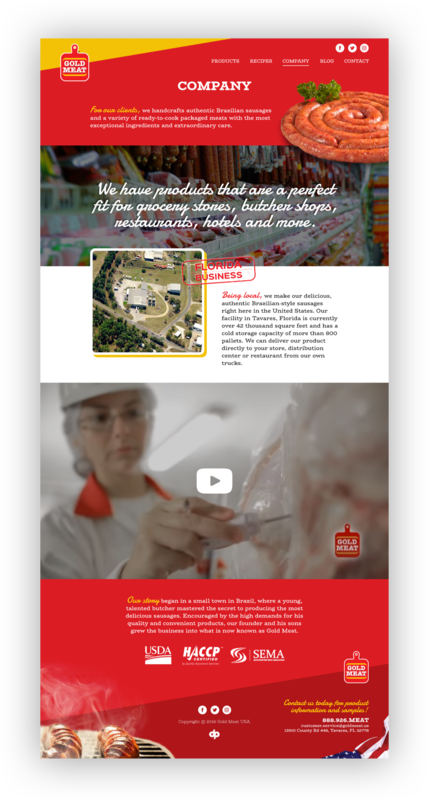 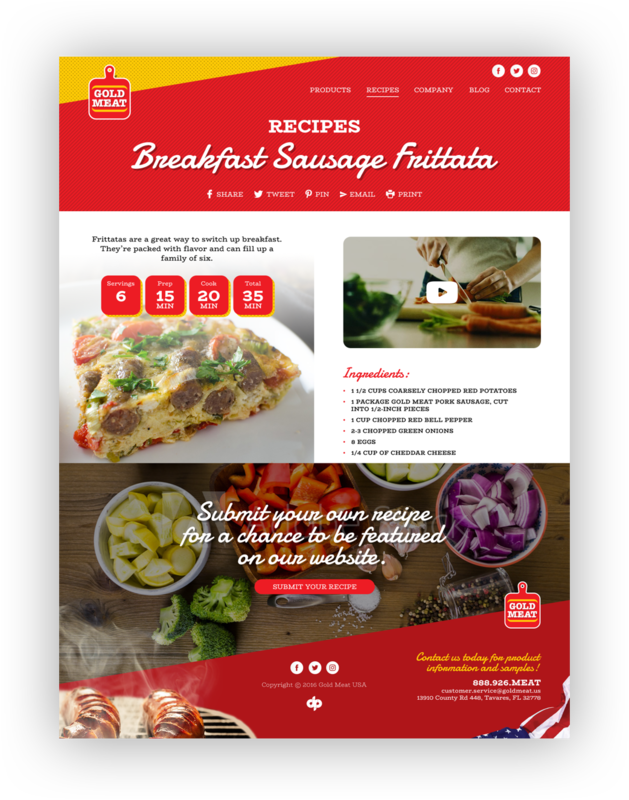 One of the major struggles Gold Meat encountered with their previous website was conveying their expertise in the packaged food industry. 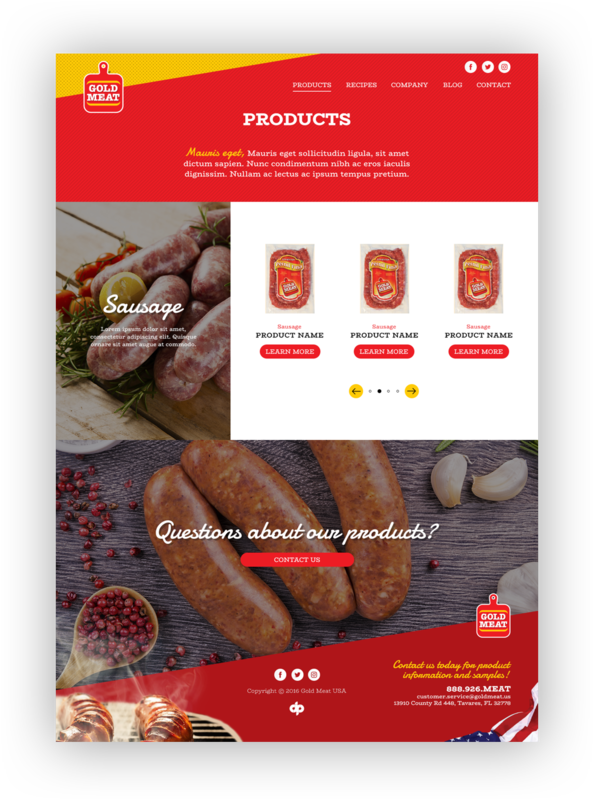 To solve this issue, we created a responsive website that is not only rich in visuals but indicative of their abilities and high quality control standards. 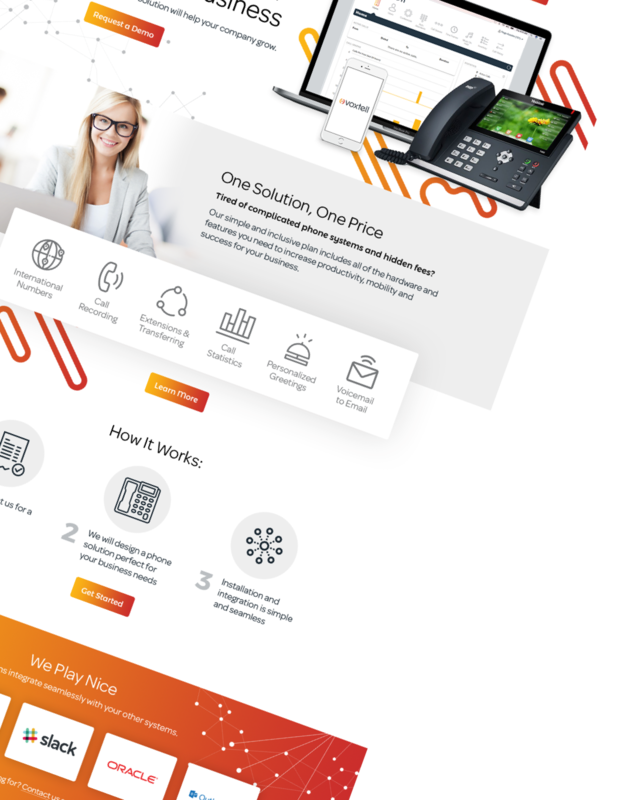 Combined with an extremely easy navigation, the visuals and copy showcased their quality products and capabilities for both the end consumer and partnerships with vendors.